Sydney is a large city with a wide range of different retail fitout companies. However, Eastern Suburbs Shopfitters offers the most affordable pricing, quality craftsmanship, and we have been servicing the Sydney area for over three decades. Eastern Suburbs Shopfitters is dedicated to helping businesses stand out from the crowd with unique and expertly designed retail fitouts. Retail fitouts are an expensive endeavour, which is why it is so important to find a business you can trust to install quality fitouts at affordable pricing. A retail fitout will not only make your store look better, but it can also make your business more customer-friendly by increasing accessibility. 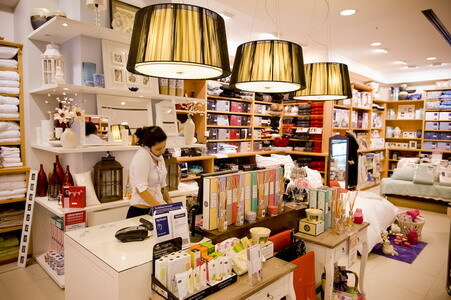 A good-quality shopfitter should do more than simply rearranging shelves and counters. Good-quality shopfitters, like Eastern Suburbs Shopfitters, re-imagine counters, shelving, and store layouts to ensure your business is making the most of its store. Your business could be completely revamped with the assistance of a knowledgeable shopfitter with high-standards. Contact Easter Suburbs Shopfitters today to inquire about how our knowledgeable and friendly staff can manufacture and install a quality retail fitout in your business.